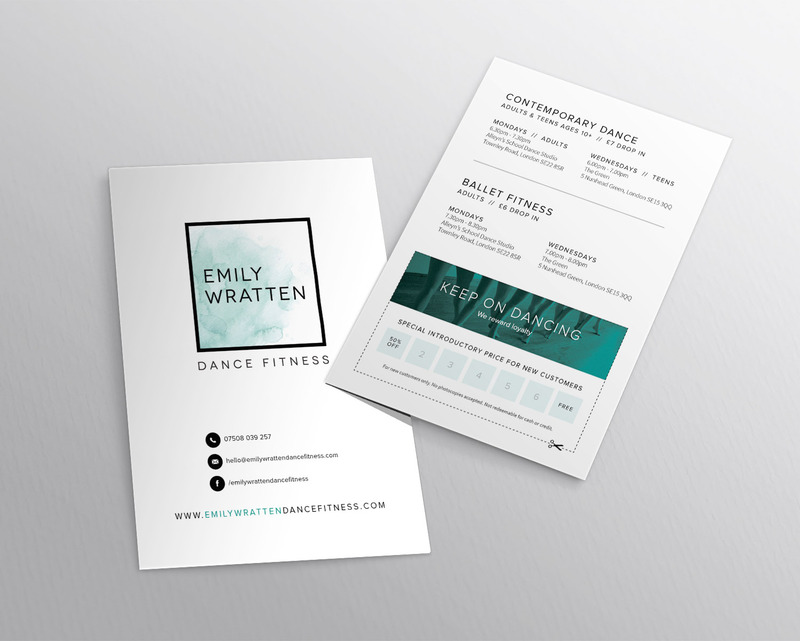 Emily Wratten Dance Fitness is a company built around their customers, offering a range of classes that aim to get everyone moving. 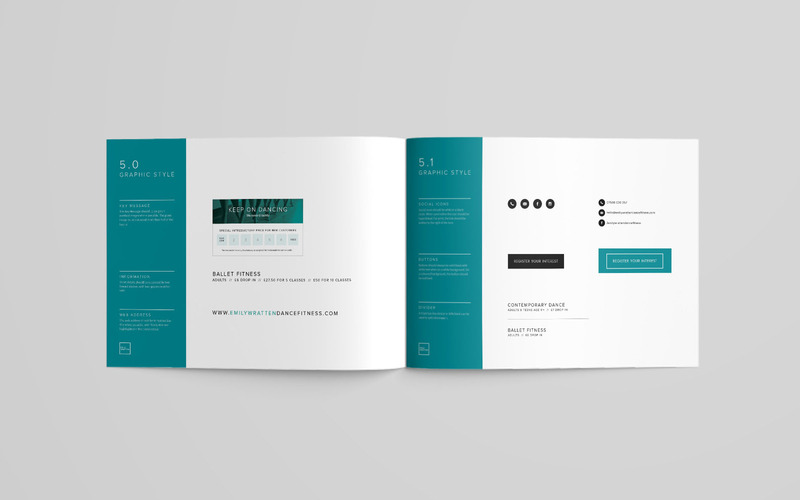 A clean typographic approach was taken so the focus on the information delivered is clear, simple and easy to digest. 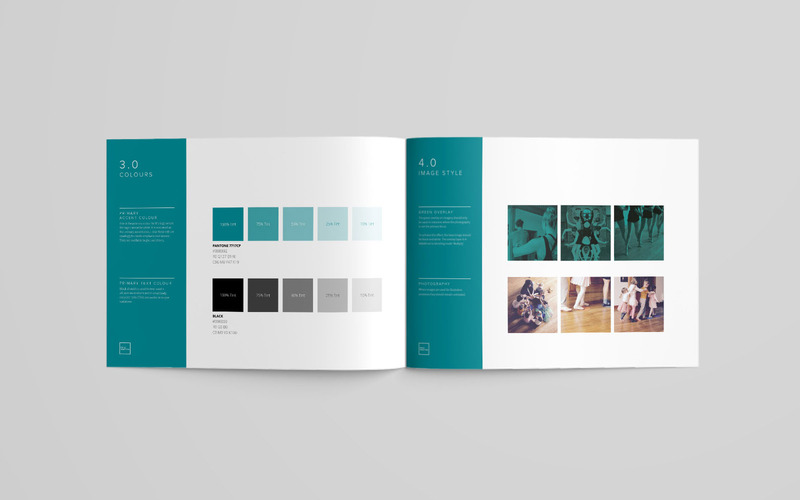 This was paired with the splashes of the brand colour turquoise, used on the logo and imagery to create an impactful brand identity which is instantly recognisable among competitors. 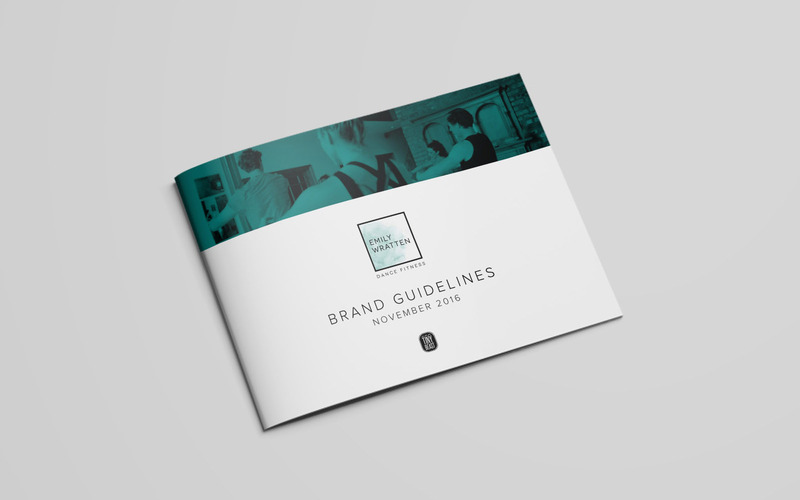 The branding was rolled out across both print and digital marketing materials and has received positive feedback from consumers. We can't recommend Jess enough. She has created exactly what we ask for and more and her attention to detail is outstanding. The feedback on the website and branding has been excellent. She really did her homework and took great care in every element of the job.